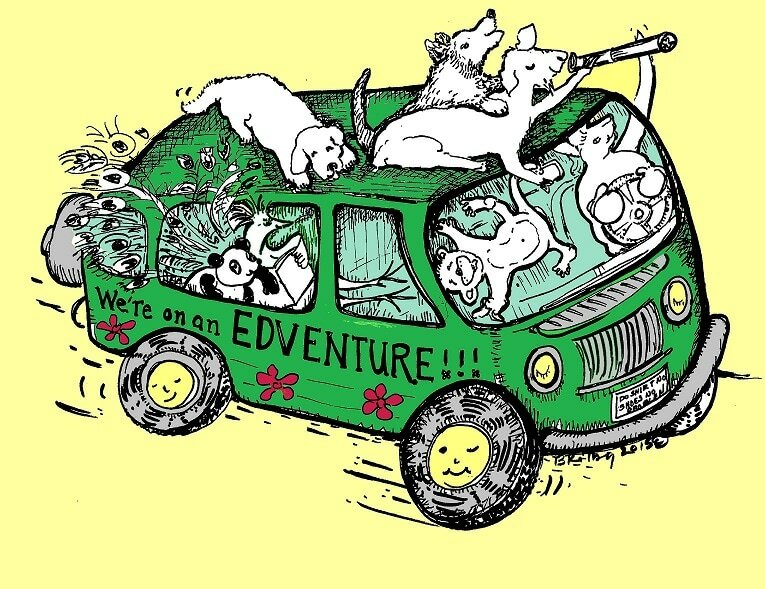 Your child's education can be an Edventure! My classes dynamically blend hands-on experiences and traditional bookwork into an experience that is as unique as your child. What time do classes meet? What grade does my child need to be in order to participate? My classes are designed for students that are in the 5th, 6th, 7th, or 8th grade. Upon completing the registration form, paying the resource fee, and August's tuition your spot is reserved. The tuition can be paid in full or divided into 9 payments (August 1st-April 1st). No refunds will be given after July 1, unless the class minimum isn't reached. Please feel free to contact me personally at lizcarlson3@gmail.com. I thought you did ACT Prep, why are these classes for middle school? Working with middle school students is my passion, but I also love working with older students to help them acquire study skills and effective test taking strategies. My goal as a tutor is to work myself out of a job. I do offer an individual ACT Prep class consisting of five 90 minute sessions. In each session I cover one of the subtest of the ACT and the art of test taking. The ACT doesn't measure intelligence, material learned, or work ethic. The ACT measures one's ability to think logically, manage time well, and read. In my individualized sessions with your student, we will come up with a plan of attack for raising those test scores. This class is offered when needed, scheduled when convenient, and cost only $150 for all 5 sessions. If you are interested, please contact me at lizcarlson3@gmail.com. Where is your school calendar? Are there any other classes? There are other great tutors that will offer classes at First Baptist during the 2018 School Year. I encourage you to click on their websites for more information.